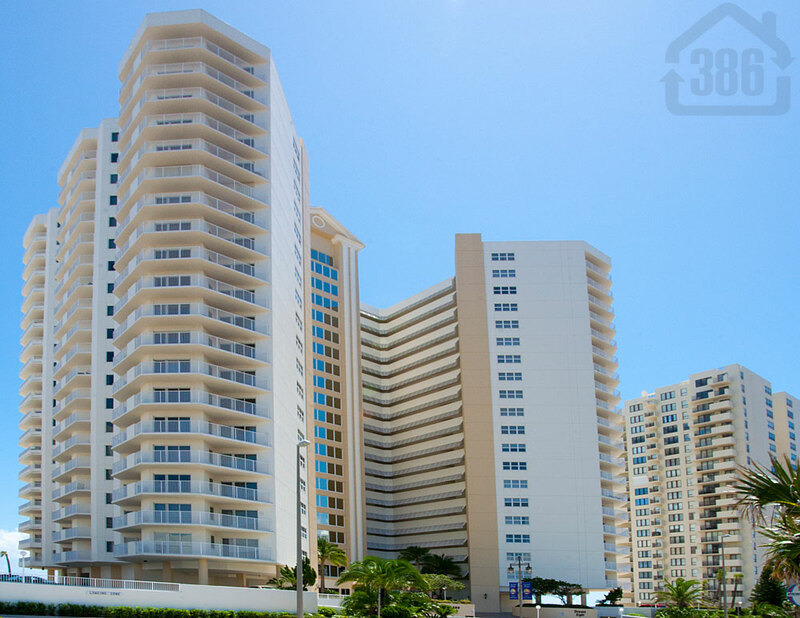 Oceans Eight #405, a Daytona Beach Shores oceanfront condo, is now pending sale with Kevin Kling. This quality condo was listed for sale at $349,000 and offers two bedrooms, two bathrooms and nearly 1,700 square feet of living space. We are happy to help another beach condo buyer as there is still plenty of sun and warm weather to enjoy here in Central Florida. Buy or sell a Daytona Beach Shores condo with Kevin Kling and enjoy expert real estate representation from a proven professional. Call us today at (386) 527-8577 and say hello!